Drone DIY Quadcopter. 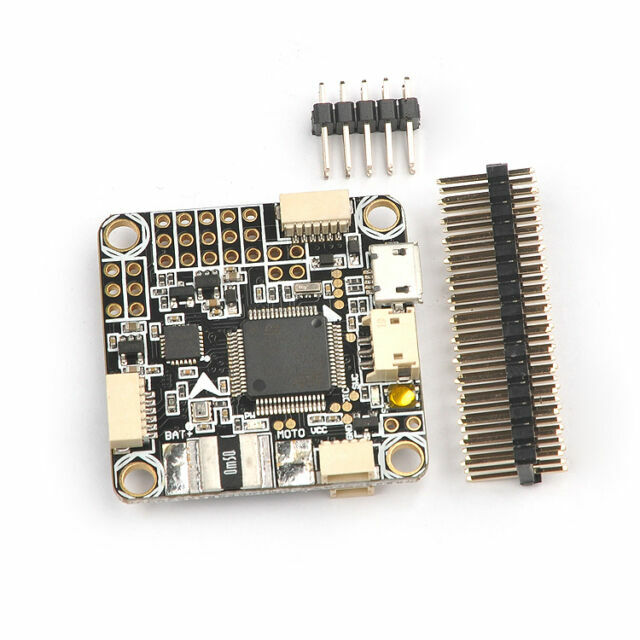 Built-in power module BEC, no external, easy to use. The six-axis sensor MPU6000 uses an SPI connection.